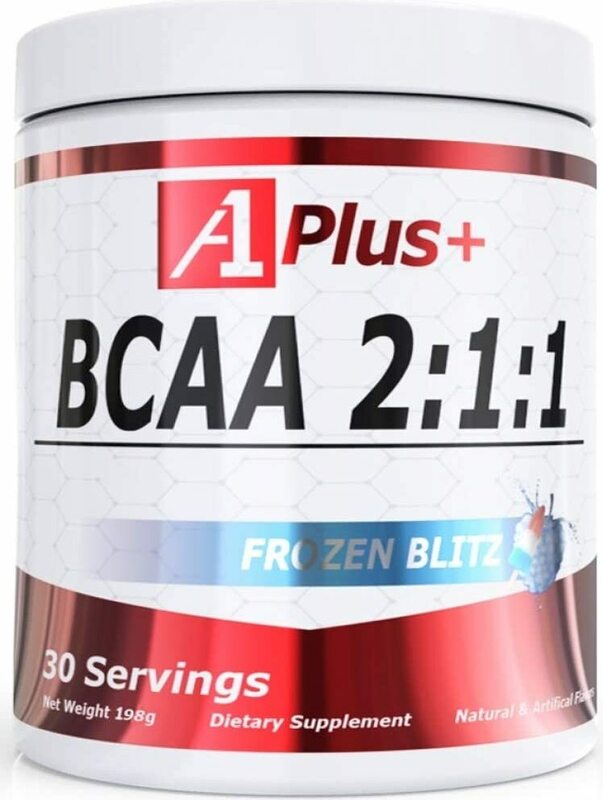 A1 Supplements has launched its own supplement line named A1 Plus+, and it's got just the bare basics to bring deals and simplicity to their users! While Supplies Last! Limit 1 Shaker Per Order! 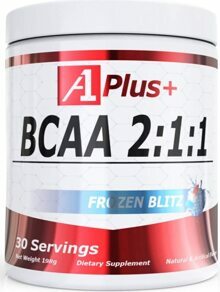 A1 Plus+ BCAA 2:1:1 - Recovery! Endurance! Performance! Your health, performance, and satisfaction are our top priorities. A1 Plus+ delivers the highest quality ingredients and full disclosure on our labels. If you are a pro bodybuilder or someone just starting on your fitness journey, our products are for you. We use effective doses of researched ingredients helping all to reach their goals. After being in business for over 28 years, we have decided the time is opportune to come out with our own private line of supplements…We are out to give you the best quality dietary supplements at the best price without a question and that is our promise to our customers. Frozen Blitz This is a Buy 1 Get 1 FREE offer! Grape Fury This is a Buy 1 Get 1 FREE offer!